Nigeria population is nearly 200 million and Nigerians are really using the internet. 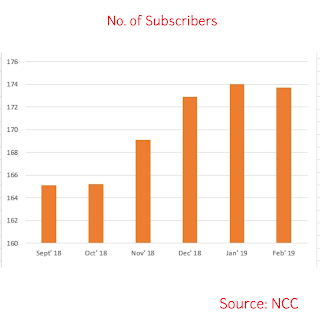 Recent report from Nigeria Communications Commission, NCC revealed that the broadband penetration has reaches 33.03 percent while to total number of internet user peaked at 114.7 million in February, 2019. The number of telephone subscribers hit 173.7 million. This is a drop from January, 2019 figure of 174 million despite that it was an election period. The report also shows the market share of the four major players of Nigeria telecom sector. MTN is the highest gainer with 65.6 million market share, that is, a 37.83% market share. 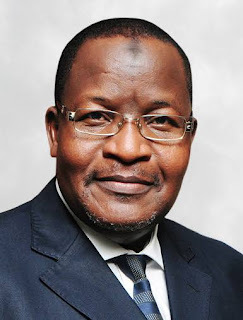 Glo had the second largest share in February, 2019. It market share was 26.54% which is a total of 46 million. 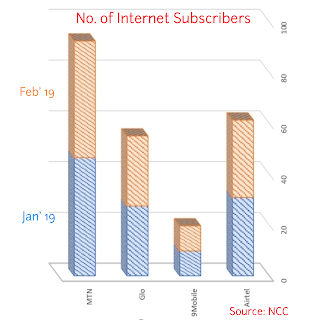 Airtel follows with 25.95% while 9Mobile reaches 9.65% market share in February, 2019 alone. For the internet subscribers, despite Glo huge data give away, it was third on the list. 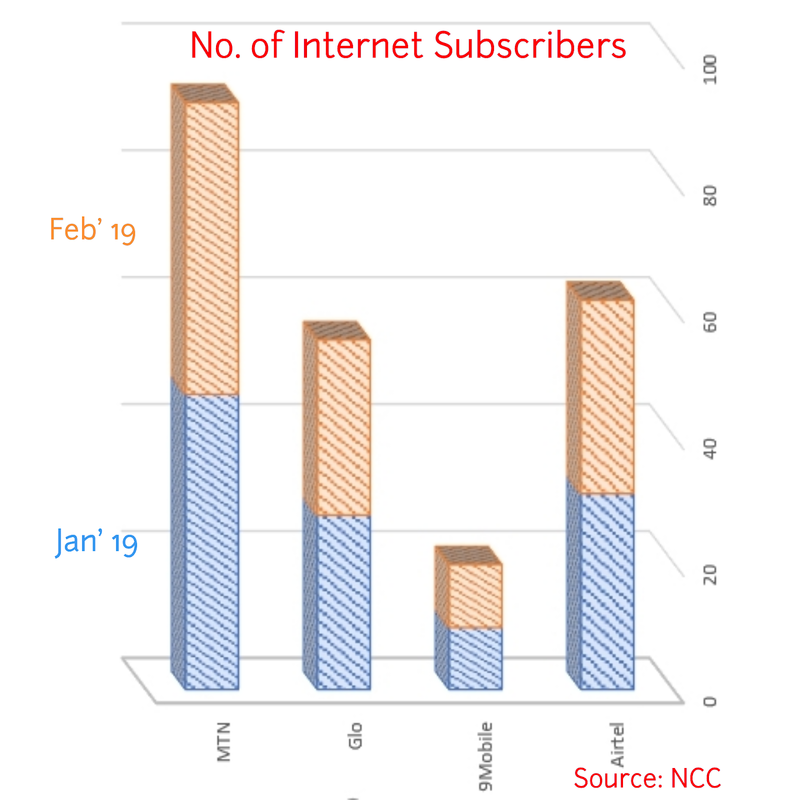 MTN lead the share of the total internet subscribers. 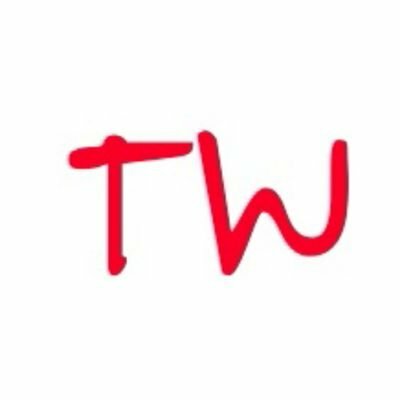 The company has a total of 46.5 million internet subscribers. This is followed by Airtel with 30.9 million subscribers, Glo 27.4 million and 9Mobile 9.8 million. 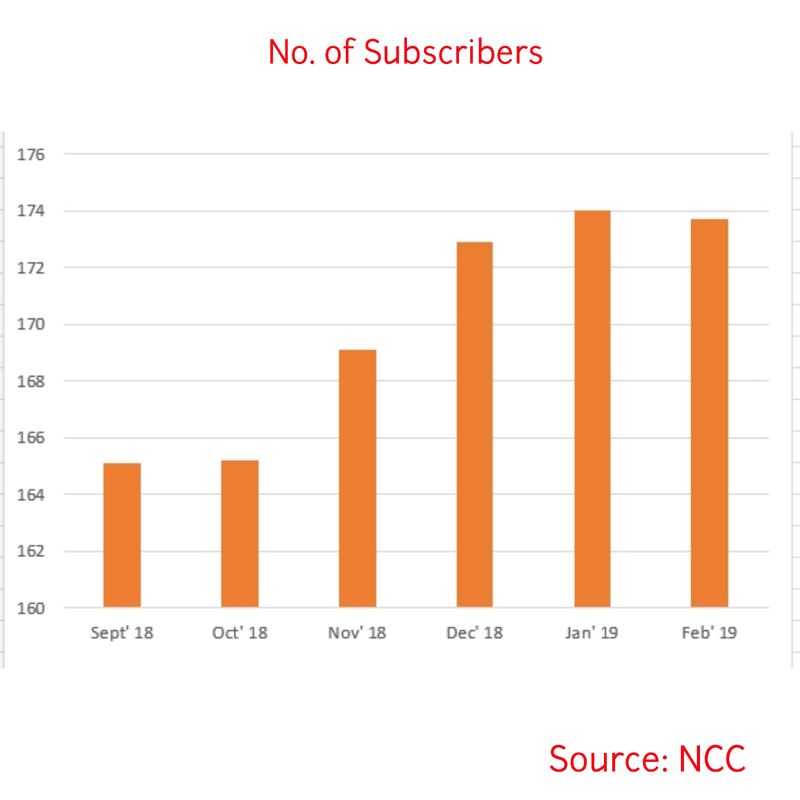 Glo number of internet subscribers plunged from 45.9 million in January, 2019. 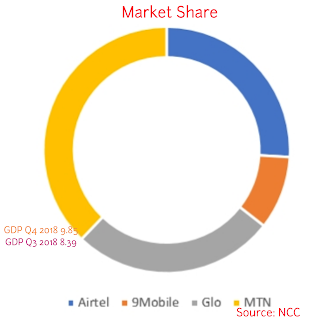 Finally, the Telecom sector contributes only 9.85% to the total Gross Domestic Product, GDP in quarter 4 of 2018. This was an increase from Quarter 3 which stands at 8.39%.